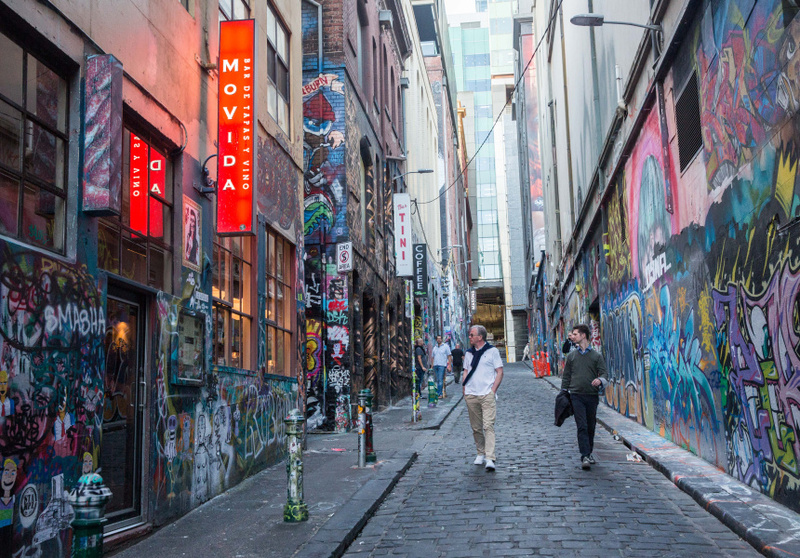 It was a while between drinks for MoVida, but in late 2017 Frank Camorra and Andy McMahon returned with Bar Tini and they brought those drinks. 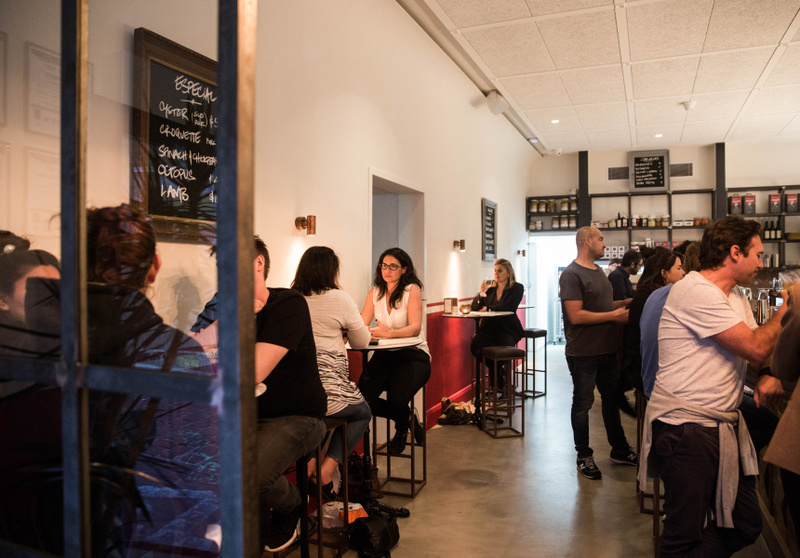 Bar Tini draws its influence from a Spanish neighbourhood bodega – a local corner shop and sometimes bar serving booze and bites, the latter sometimes straight from the can. Tinned seafood is a far different proposition in Spain to our local standard and makes a quick, delicious and nutritious meal. 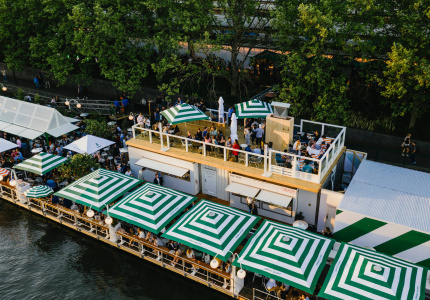 And Bar Tini’s menu is a laundry list of imported fine Spanish seafood: mackerel fillets by the gold-standard Royal Spanish Canning Company; white anchovies, cured anchovies, anchovies packed in salt; tuna belly; razor clams; baby garfish; cuttlefish in ink; mussels in escovitch. 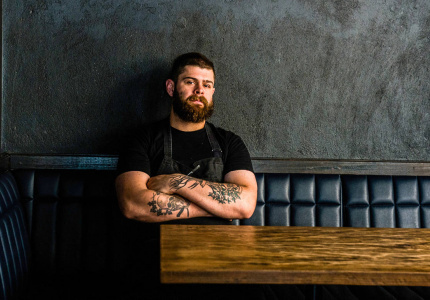 Alongside these meals-in-a-tin, former MoVida Aqui head chef Ewen Crawford serves montaditos – little open sandwiches with toppings such as poached prawn, tuna and caviar – and tapas dishes such as air-cured tuna, almonds and watermelon. 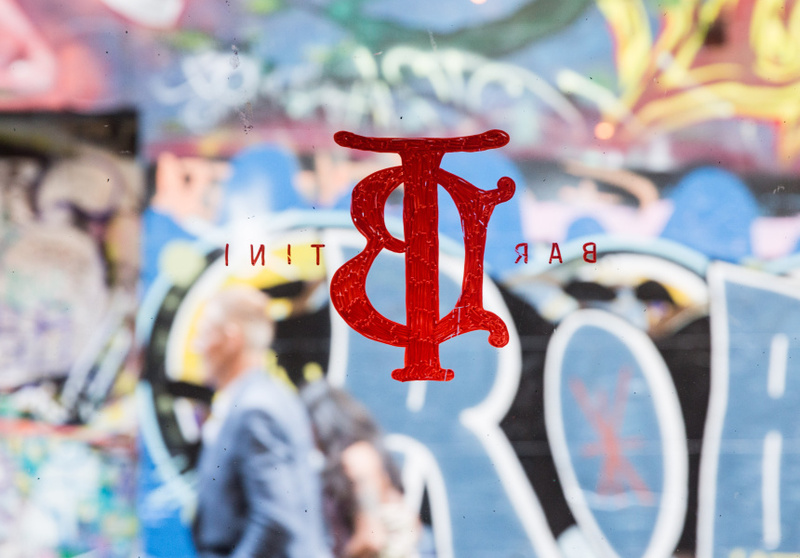 Bar Tini replaced the longstanding Misty on Hosier Lane, and continues the tradition of staying open late. On weekdays, you can get vermouth on tap and a slice of Jamon Iberico until 1am; weekends are even later. 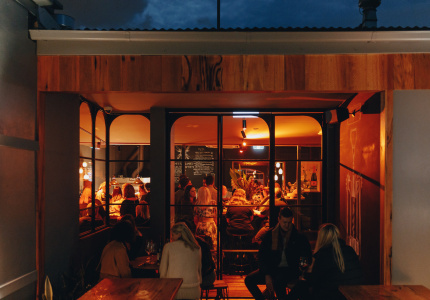 The wine list trends heavily towards Spain, though there are plenty of French and Australian options as well. Ten taps rotate seasonal beers and ciders. 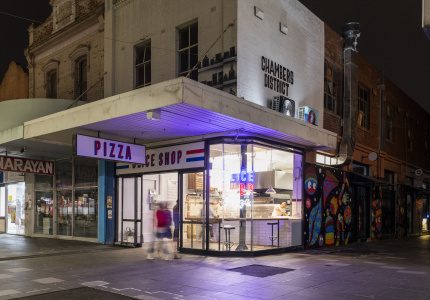 Though Team MoVida maintained the late-night vibe, they dispensed with some of Misty’s dinge, calling in architect Wayne Finschi to spruce up the bar with handmade joinery and Spanish tiles, topped with red vinyl.